Play dough is something you’ll find in many households with young children and everyone needs a fail safe recipe. It’s easy enough to make yours into any colour you desire and of course there is the store bought version too. There are many benefits to kids playing with play dough, and if you’re concerned about the mess, just lay the play dough out on the kitchen floor – it has no where to fall to and especially if you’re in the kitchen too, the kids are more likely to keep it in one room. It won’t end up ground into the carpet and clean up materials are close at hand. Measure all your ingredients, except the food dyes, into a bowl. Add 3 1/2 cups of water and mix it all up. Add a little more water if it is too dry and not sticking together. Divide into four pieces, press your thumb onto the top of each piece to make a depression. Drip your food dyes into the depressions, one colour per piece of dough. Knead until colours are well mixed in. Store in an airtight container, plastic bags are good for this. Note: if using powdered paint, the paint should be mixed in at the same time as the water. Do you know how to get eye ball searing play dough colours? If you incorporate either of these two ‘ingredients’ into your playdough, it will practically bounce off the table and beg your kids to play with it. The colours will be so vibrant you won’t be able to resist having a play yourself. Mix this into your play dough and you’ll need sunglasses to look at it! Several drops of gel food colouring or a good spoonful of powdered paint (more will give a brighter/deeper hue). Place all your ingredients (except the gel colours, if using) in a medium sized pot. Mix well until smooth(ish). Place the pot over low heat and stir continuously. The dough will begin to thicken and look lumpy. Continue cooking and stirring until your dough comes together in one big lump. Take the pot off the heat, tip out the dough, and knead it until smooth. If using gel colours, divide the dough in to four and knead in the colours. Note: If using paint powder, add it in with all the ingredients in the first step. Americolor Soft Gel Paste Student Kit- Culinary Academy 1st Choice! Make sure you have a range of additional objects on hand to extend the play and investigation that goes on when kids are engaged with play dough. 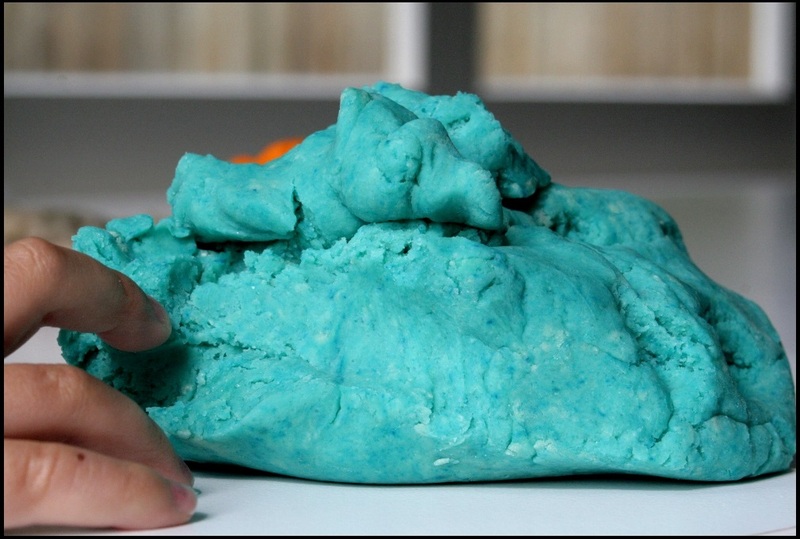 Fine motor skills are needed to carefully stick coloured matchsticks into the dough, while gross motor skill is required to manipulate the play dough through a garlic press. Mix in some glitter, knead in some rice and add to the sensory experience. You can use any or all of the items listed below to create open ended creative play dough sessions. To change the appearance and texture….add glitter, rice, oats, split peas, beads, sand, or rock salt. Include some natural and found objects…. such as acorns, large seeds, feathers, shells or small rocks, bottle caps. You can change the aroma of the play dough….. Build up the strength in those small hands and fingers and just let their imaginations get to work. ‘The educational value of play dough’ . The educational value of play dough.